Miller Eccles Study Group Texas is thrilled to welcome Tom Christofferson as our February 2018 speaker. 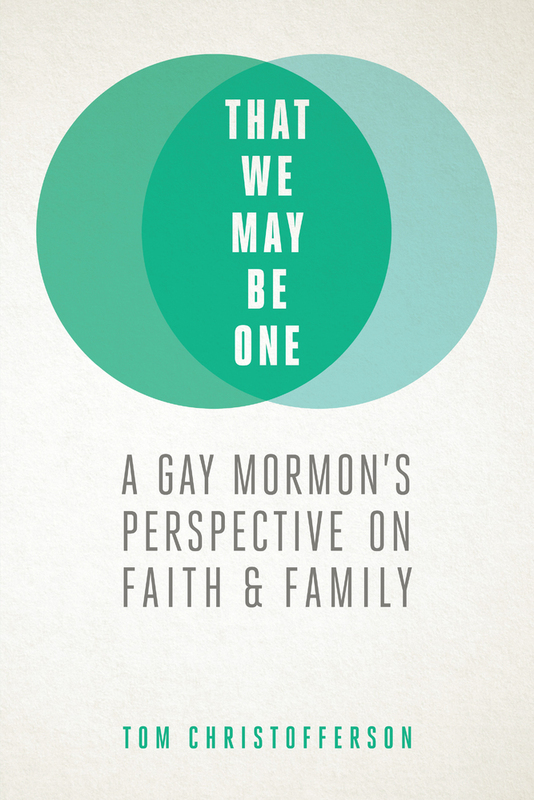 Tom Christofferson has written a book called That We May Be One: A Gay Mormon’s Perspective on Faith and Family, and Deseret Book has published it. The book will have an added measure of moral authority with many members of the church because Christofferson’s brother, D. Todd Christofferson, is a member of the Quorum of the Twelve, and much of the book concerns the reaction of the extended Christofferson family to Tom’s coming out, asking to be excommunicated, and then living for decades with a male partner…. The book is largely a memoir, with a few sections devoted to spiritual lessons that Tom has learned. The power of the latter sections is such that I hope that even people with minimal interest in LGBTQ issues would read the book. Please join us for what will surely be one of MESGTX’s most enlightening and uplifting meetings. 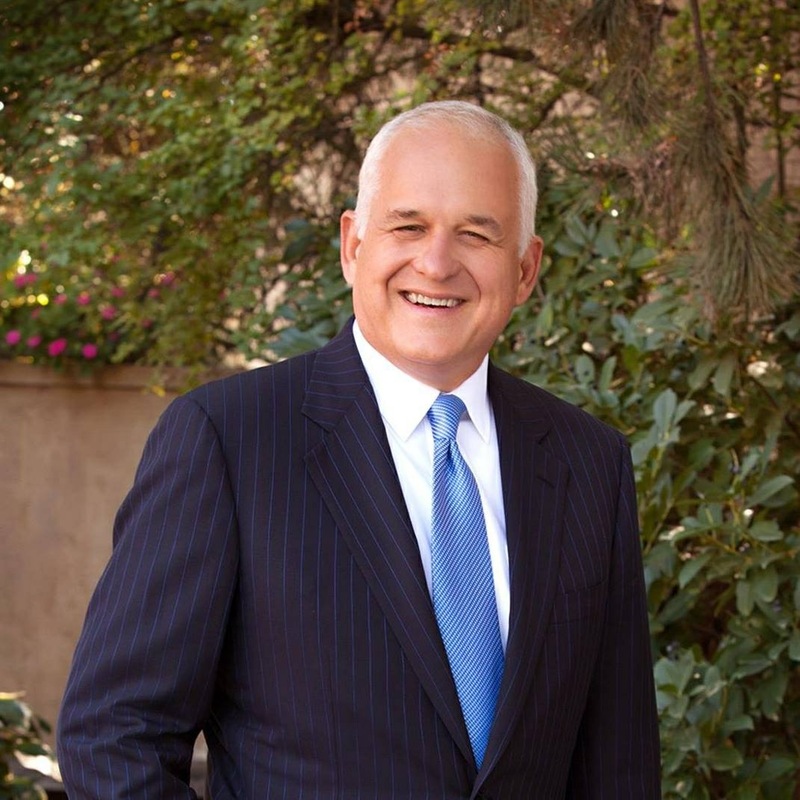 In this presentation, Tom Christofferson will share perspectives gained from his life’s journey as a gay man who left The Church of Jesus Christ of Latter-day Saints and later returned to it. After having asked to be excommunicated from the faith he was raised in, Tom spent two decades in a loving relationship with a committed partner. Over time and enjoying a very happy life, Tom increasingly felt a desire for increased spirituality, until he found himself one night sitting in his car in front of a bishop’s house preparing for a discussion that would, over the next seven years, change his life. Tom will share lessons that he, his family, and his fellow Saints learned while trying to love as God loves. For anyone who has wondered how to keep moving forward in the face of difficult decisions and feelings of ambiguity; for anyone who needs to better understand the redeeming power of our Savior, Jesus Christ; for anyone who seeks to love more fully; Tom’s presentation will offer reassurance of God’s love for all of His children. In this devotional presentation, Tom Christofferson will discuss how the challenges of our lives lead us to greater understanding of the Savior’s healing love. Tom Christofferson has spent his career in investment management and asset servicing, living in the United States and Europe. He has served as a director on corporate and nonprofit boards and was a founding board member of Encircle, a group providing resources to LGTBQ individuals and their families in Provo, Utah. Tom is an active member of The Church of Jesus Christ of Latter-day Saints and serves as a Gospel Doctrine teacher in his Salt Lake City ward.